Accumulating data indicate that oxidative stress (OS) plays a major role in the pathogenesis of multiple sclerosis (MS). Reactive oxygen species (ROS), leading to OS, generated in excess primarily by macrophages, have been implicated as mediators of demyelination and axonal damage in both MS and experimental autoimmune encephalomyelitis (EAE), its animal model. ROS cause damage to cardinal cellular components such as lipids, proteins and nucleic acids (e. g., RNA, DNA), resulting in cell death by necrosis or apoptosis. In addition, weakened cellular antioxidant defense systems in the central nervous system (CNS) in MS, and its vulnerability to ROS effects may increase damage. Thus, treatment with antioxidants might theoretically prevent propagation of tissue damage and improve both survival and neurological outcome. Indeed, several experimental studies have been performed to see whether dietary intake of several antioxidants prevents or reduces the progression of EAE. 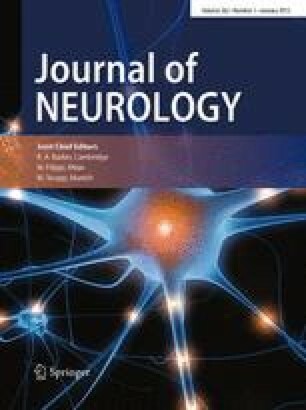 Although a few antioxidants showed some efficacy in these studies, little information is available on the effect of treatments with such compounds in patients with MS. Well-designed clinical studies using antioxidant intake, as well as investigations based on larger cohorts studied over a longer periods of time, are needed in order to assess whether antioxidant intake together with other conventional treatments, might be beneficial in treating MS.